Of Course all of us knows that Facebook and using regularly. As a matter of fact, when you are involving any social media activities, then privacy is so important. 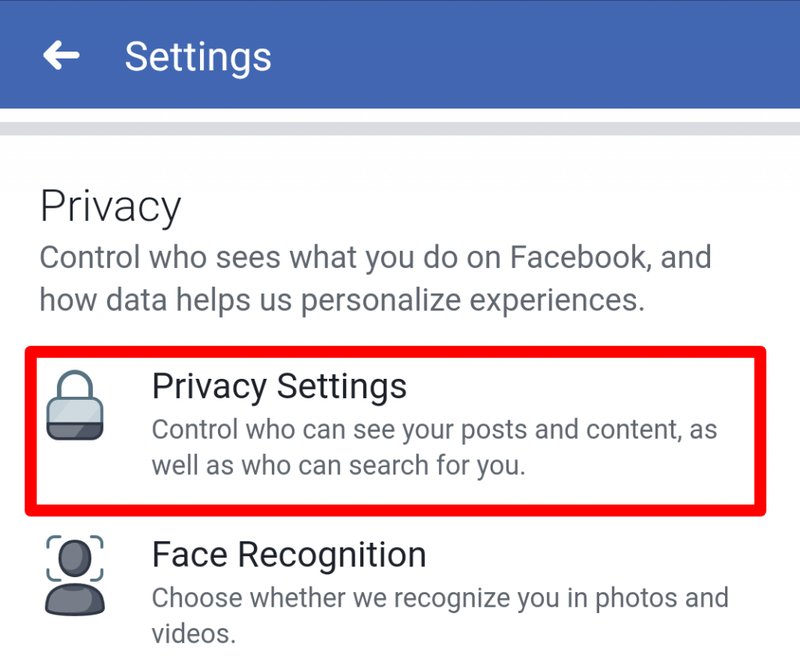 By default your Facebook profile viewed by all persons.Therefore, your activities may be chances to monitor by some unknown persons so far. 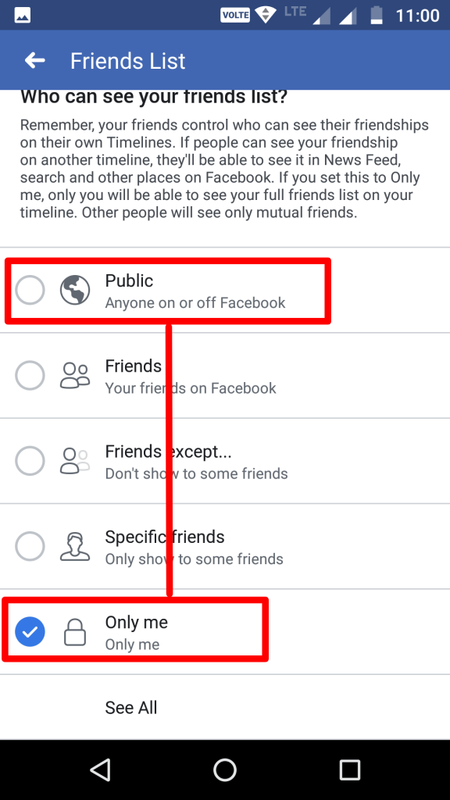 After that if you want to really customize your profile settings then Facebook allows and you can able to change your privacy accordingly. 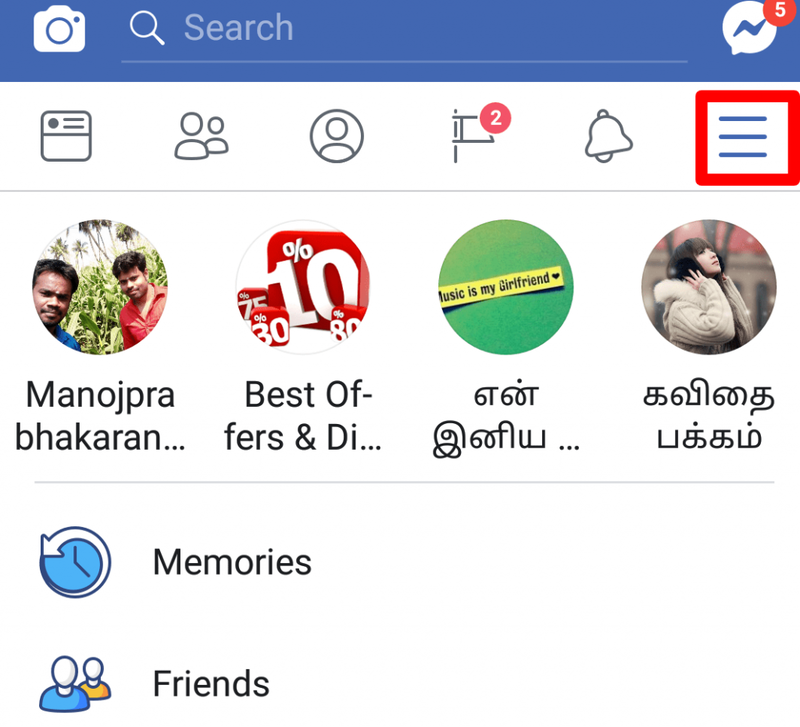 Coming back to the point, this article provides instruction on how to hide friends on Facebook app so far. 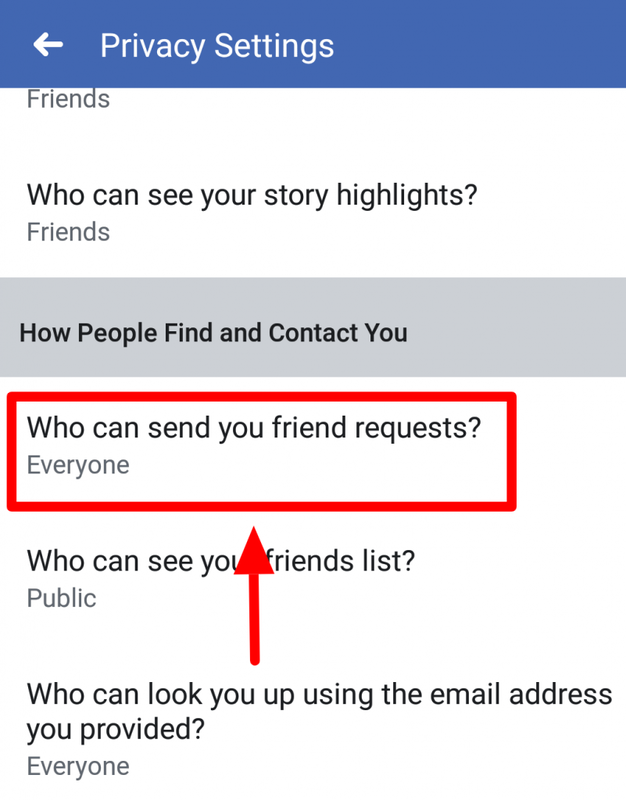 Identically, hide your friends list is the first step to avoid misuse your contacts by strangers. 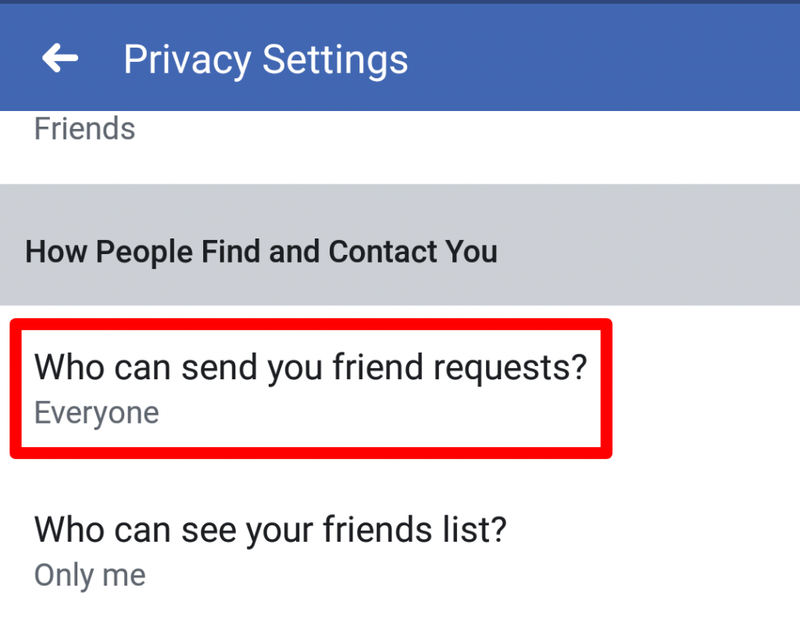 After all, there are two possible ways to hide facebook friends. Hide Friends via Facebook Mobile Application. Hide Friends through Facebook Web application in PC. 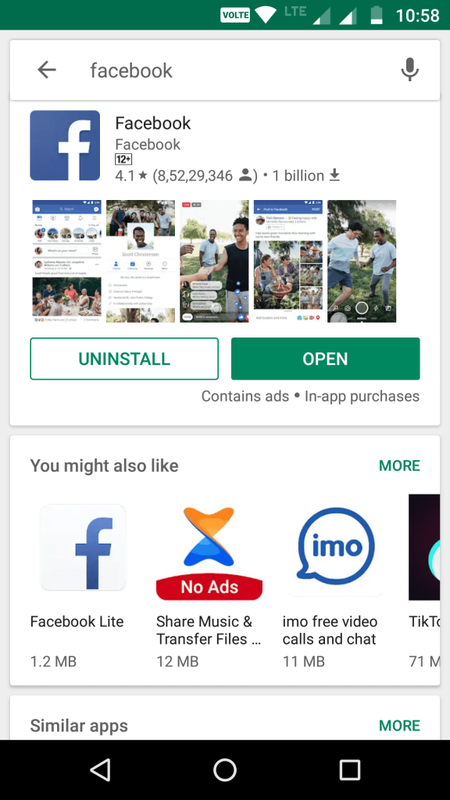 Notably, Facebook permits, hide friends’ option for both mobile application and computer web browsers. 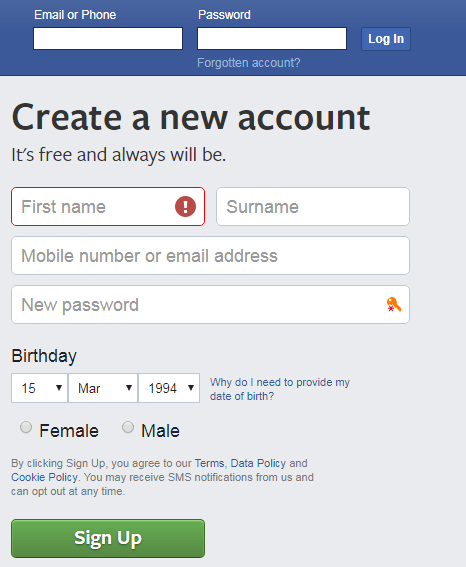 In further you can follow this detailed instruction and make your Facebook profile safely. At first of all installed Facebook android application on your smartphone or tablet. 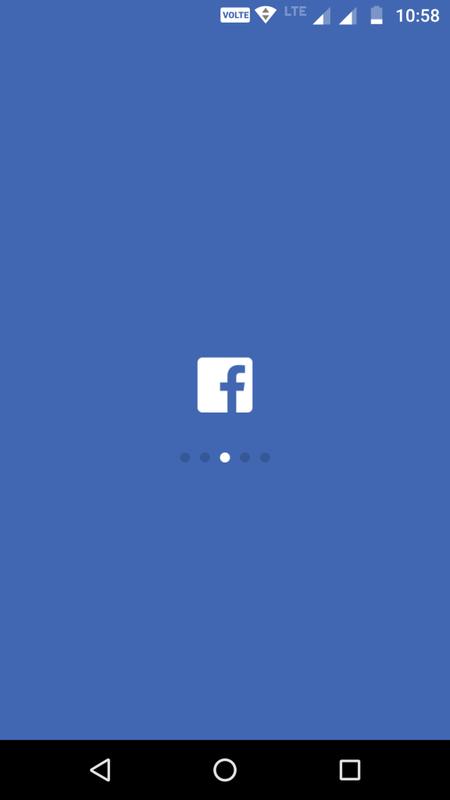 After successfully installed the facebook application then, open on your mobile device. 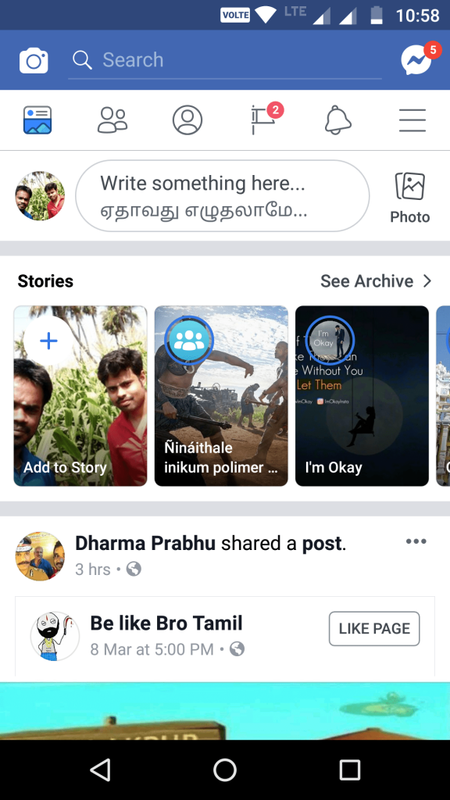 Now Facebook news feed is loaded on your phone screen. Go to your application Top right corner and click that mobile hamburger menu here. 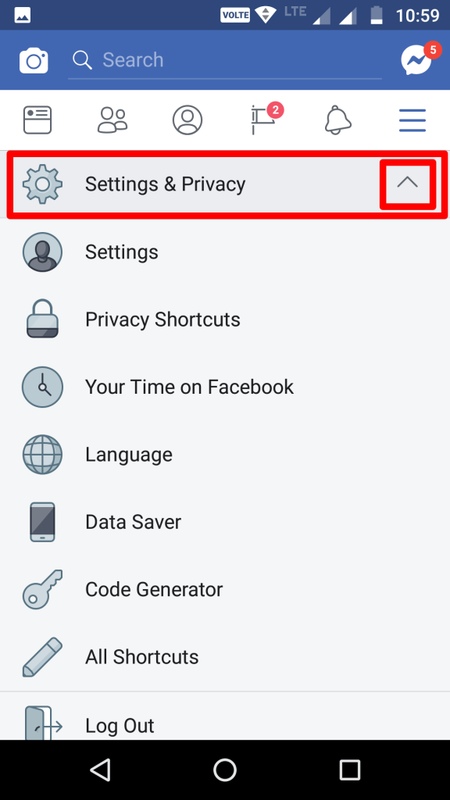 Next scroll down and find Settings & Privacy option. Under the Settings & Privacy drop down menu, click “Settings” option. After that click Privacy Settings under the Privacy section. Just scrolling down and find out “Who can see your friends list?” and click this option. Up next, you will see so many options here. By default Public option is already selected . Afterwards, if you decide no one can see your total Facebook friends list, then choose the Only me option. 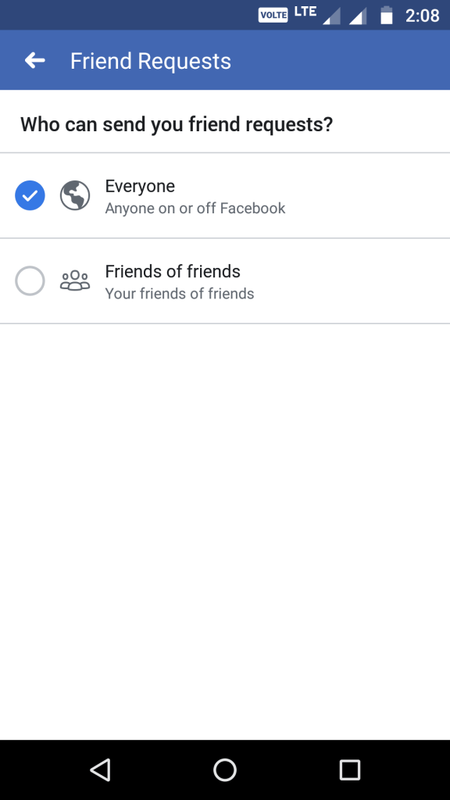 On the other hand, if you select the Friends option then your Facebook friends only able to see your friends list. so that you can customize as per your wish. 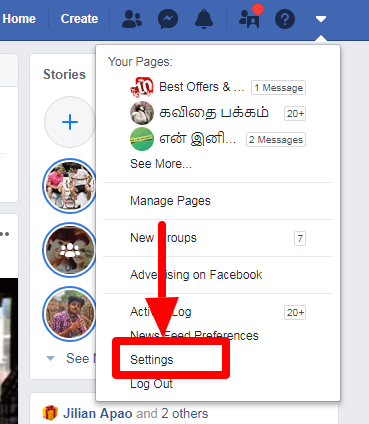 Moreover, you also change your settings for those who send friend requests for your Facebook profile. First, tap on “Who can send you friend requests” option. Up next, check out those two options public, friends of friends and change whenever you needed. Open Facebook IOS application on your corresponding iPhone or iPad. 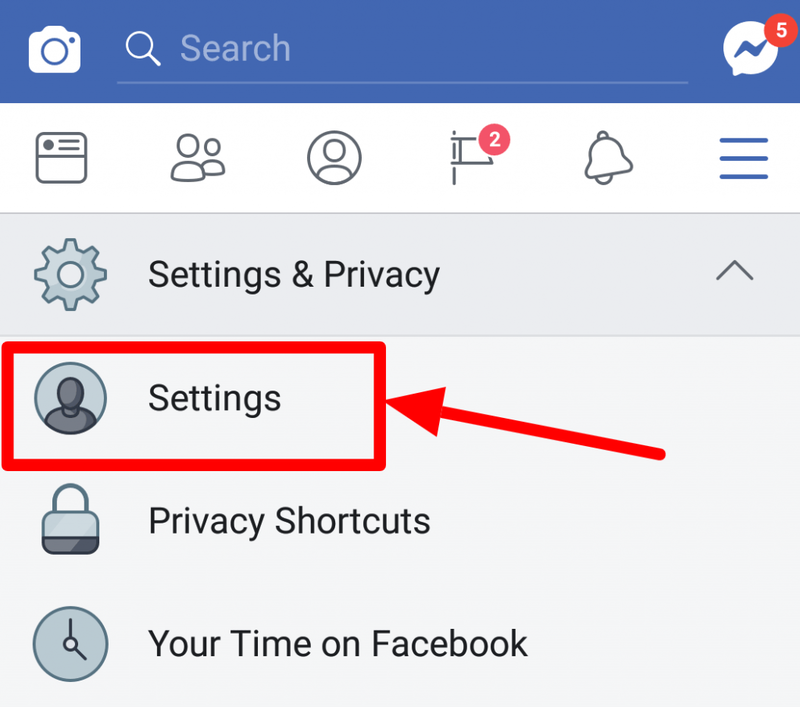 After open your Facebook on your IOS devices, then Tab on Settings and choose Account Settings. Next, go to Privacy Option. Hereafter scroll down your application and find the option named as “Who can send you friend requests“. Finally, you can successfully hide your Facebook guys list in your favourite apple mobile phone. Open your computer’s web browser and go to Facebook page. Next Login into your own Facebook account. By default, Newsfeed page is loaded now. Up next, click on the Top right corner small down arrow menu. On the bottom of the settings page, click the Privacy option. Now you can see “How People Find and Contact You” under Privacy Settings and Tools. Hereafter click the Edit link under who can see your friends list. Moreover, if you feel that no one to see your list of friends, then choose Only Me option. 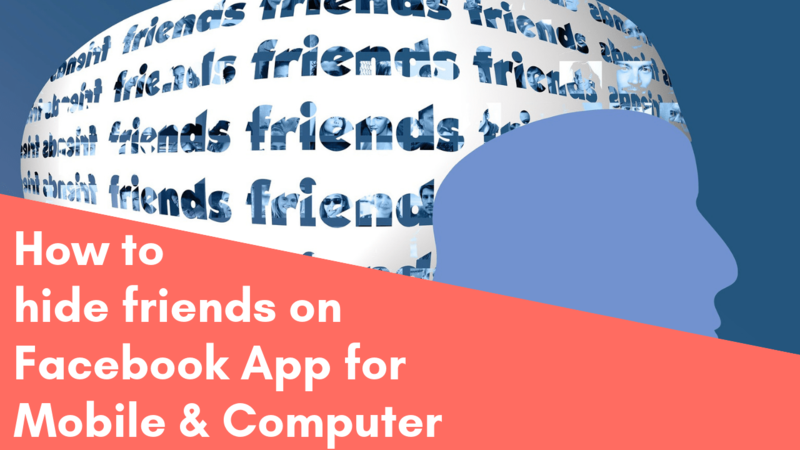 By the same token, if you choose Friends then your Facebook friends able to see your friends list. As well as if you want to show your friends list for particular friends then choose the Custom option and select your desired friends only. Although this may be true Mutual friend list always shows even if you hide your friends list on Facebook application. Next articleWhat is airplane mode on a cell phone and when to use it?